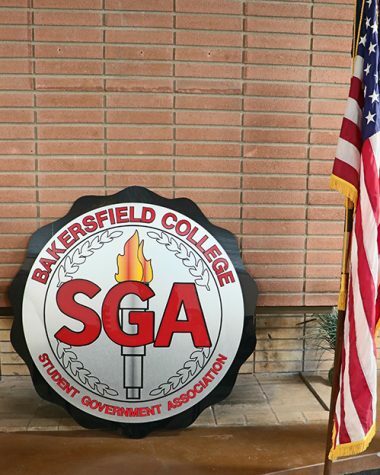 The Bakersfield College Consent Project held a meet and greet on Thursday, Nov. 29 at the Campus Center. 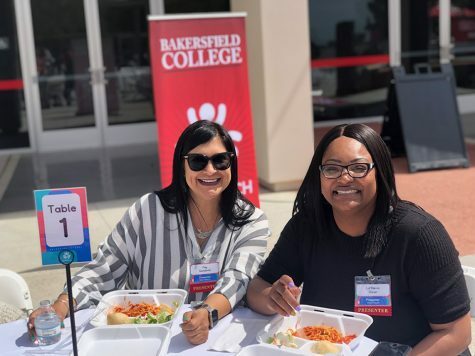 The meet and greet gave the Project an opportunity to meet Bakersfield College’s student body and communicate to them their core values. Vice President Fitzgerald Graves was manning the Project’s table, which featured informational pamphlets and flyers for upcoming events. Graves first explained how the Project came about and why he felt it was necessary to have at Bakersfield College. 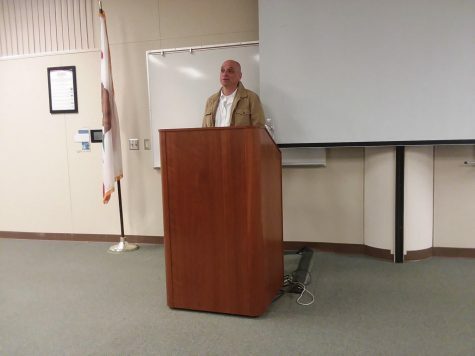 “The Project’s advisor, Professor Jordan Rude, explained that a similar project was taking place at CSUB, and the message they were sending there fit what Bakersfield College needed,” Graves said. There have been multiple reports of sexual assault on campus going back to 2017, and Graves believed this required a conversation to be started amongst the student body. “Something needed to happen. 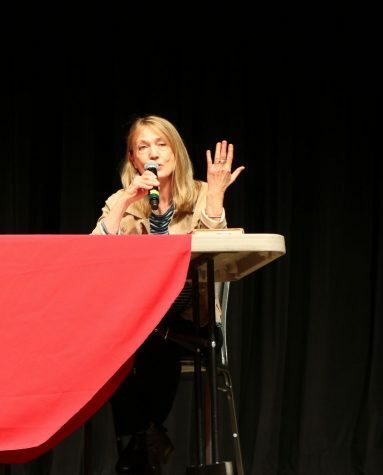 The Consent Project’s main goals are to bring awareness to the incidents that are occurring and educate students, faculty, and the community what healthy consent looks like,” Graves said. Graves also stressed the importance of reaching out to victims of sexual assault and making sure their stories are told. “At the same time we want to give people who have been victimized a voice, and encourage them to speak out in a supportive and safe space,” Graves said. The Consent Project works hand in hand with The Alliance Against Family Violence and Sexual Assault to provide the most possible outlets for students who are victims. “Everything we do is for collection of information and offering support for students through conversations with peers and mentoring. Our partnership with The Alliance is important because they can refer victims to resources such as counselors or therapists,” Graves explained. Graves ended by describing why it is important to educate the public and issues of consent, especially in a social climate like 2018. “It’s time to have that conversation so people don’t become victimized, but also offenders. 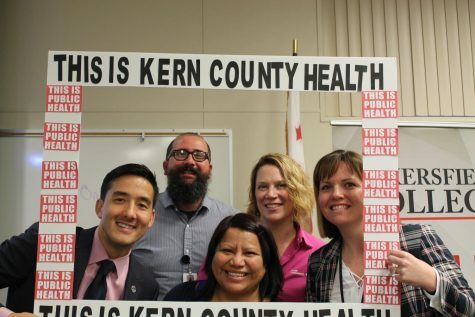 The goal is to take preventative measures to create a healthy environment for everybody,” Graves said. The Consent Project plains to take the information gathered from the Meet and Greet and reach out to students who are interested in and provide them with more informational meetings and events. The Alliance Against Family Violence and Sexual Assault will be holding a viewing of the film “Tough Guise 2: Violence, Manhood, & American Culture” followed by a discussion on Wednesday, January 16 at 6 p.m. located at 1921 19 St.